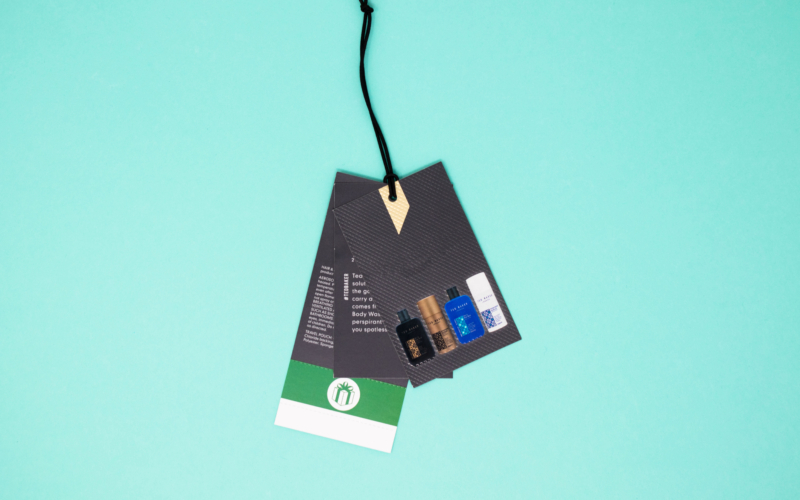 All of our tags can be finished with the following fully-customisable processes. 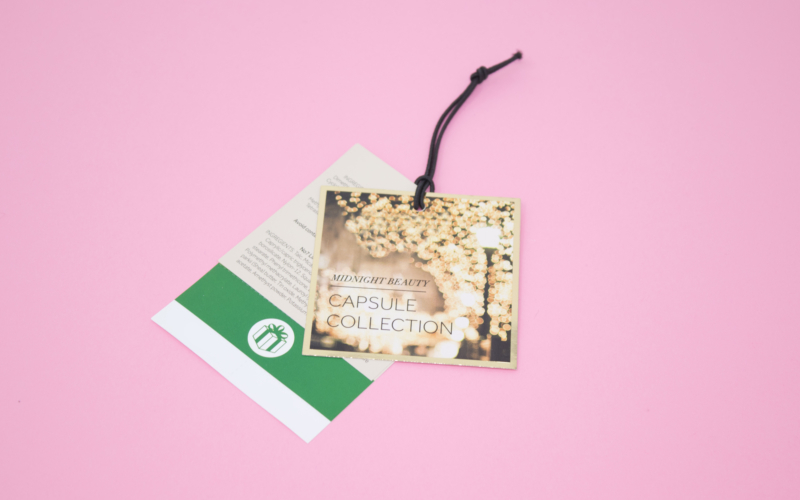 All of our tag types and stocks can be created with our precision printing process - sometimes simple, perfectly-printed text and imagery is all you need to convey your message. 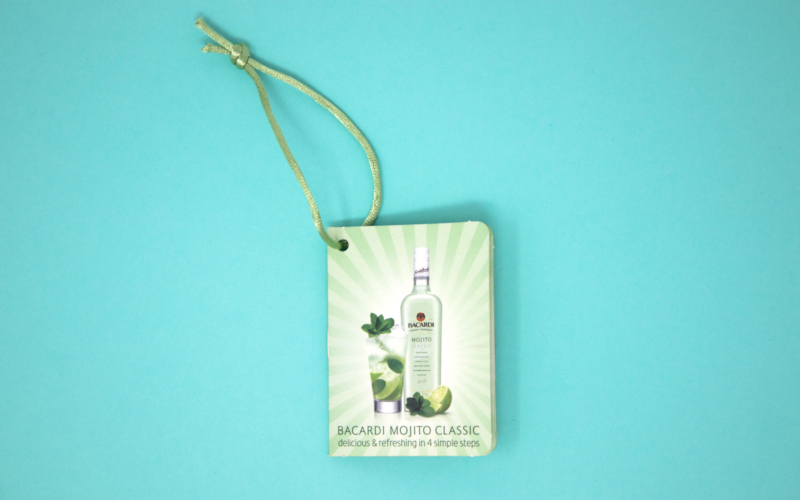 Adding a foil stamp to your tag can be really eye-catching and draw in the consumer. 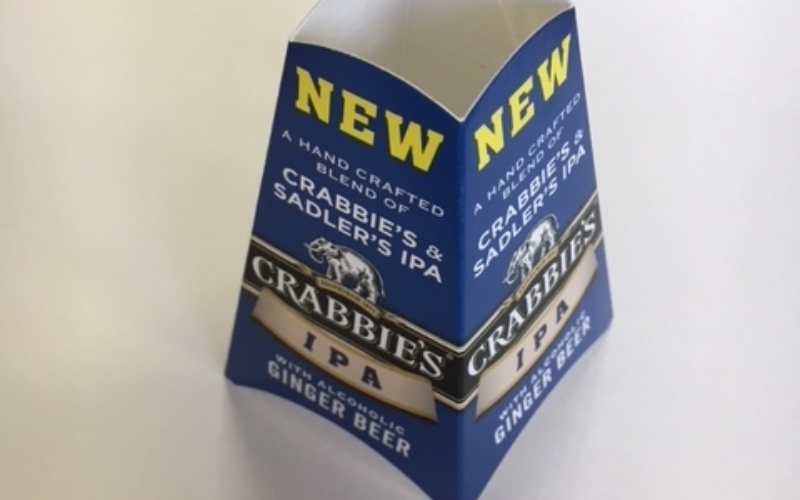 Foiling can also be combined with an embossing process to create shiny, textured text or images for a stand-out premium look and feel. 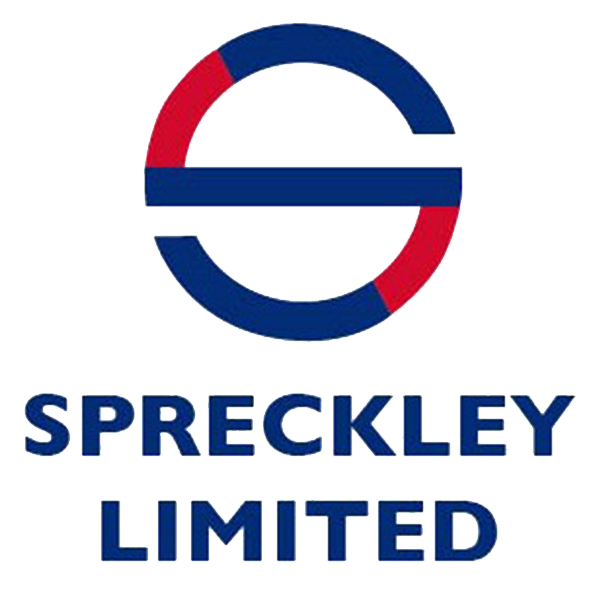 UV printing uses ultra-violet lights to dry the ink as it is printed, preventing the ink from spreading whilst wet and enabling much finer detail to be incorporated into tag designs. 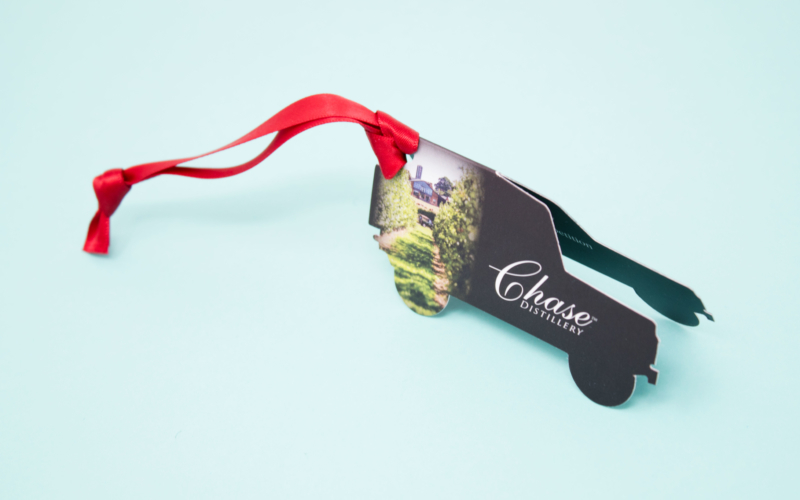 Our folded finish process can be done in a variety of ways, including a traditional book-like fold, leaflet style tri-fold, gate fold, double gate fold, zig-zag fold, Z fold, French quarter fold, and double parallel fold. 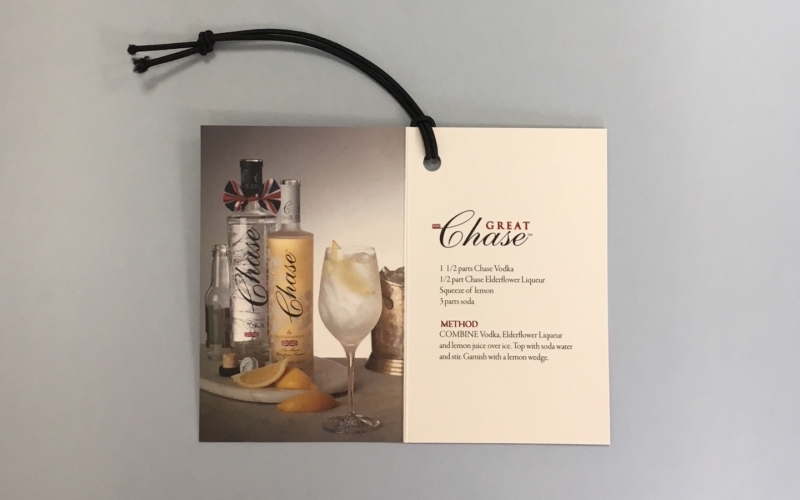 The embossing finish process is a classic way to achieve a premium finish and involves printing imagery, branding or text to the paper tag with a raised texture. 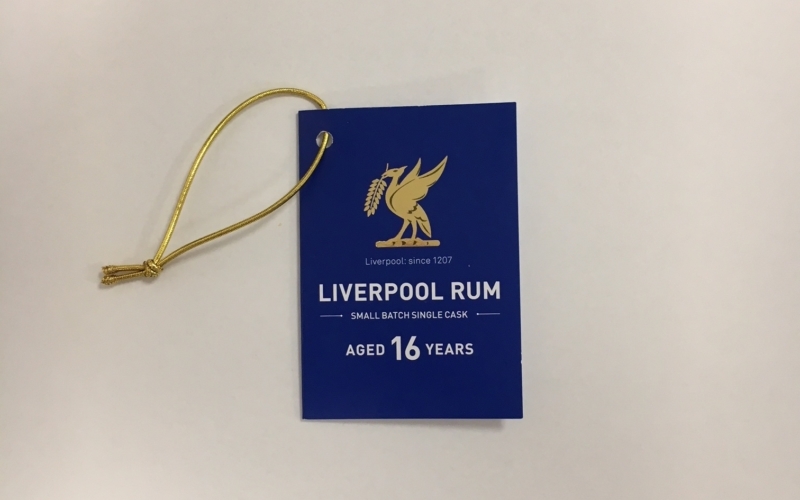 The opposite of embossing, debossing is printing imagery/text to the paper tag with a recessed or ‘sunken’ texture - again achieving a premium look and feel to the packaging. 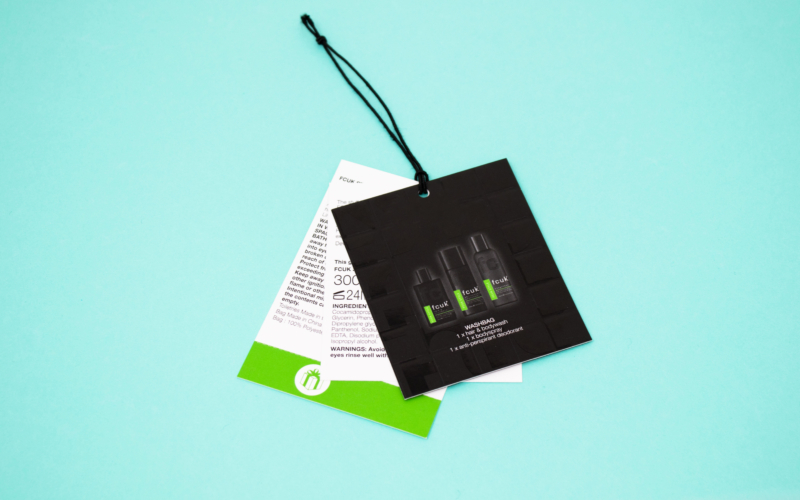 Adding perforation enables the consumer to easily and neatly tear off a section(s) of the tag, which is useful if the product may be used as a gift to remove the price. 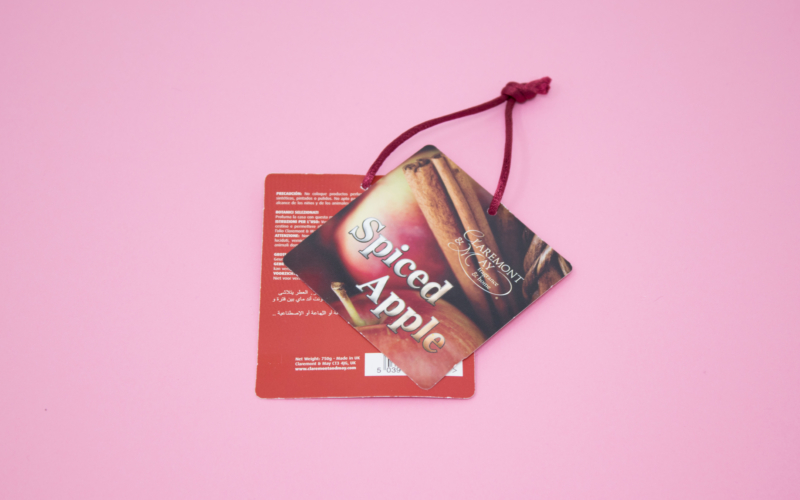 The diecutting process enables you to have a tag created in any shape that may differ from a traditional square/rectangle product tag. Eyeleting involves placing a metal seal around the hole where the string is attached to create a durable, rip-resistant tag. 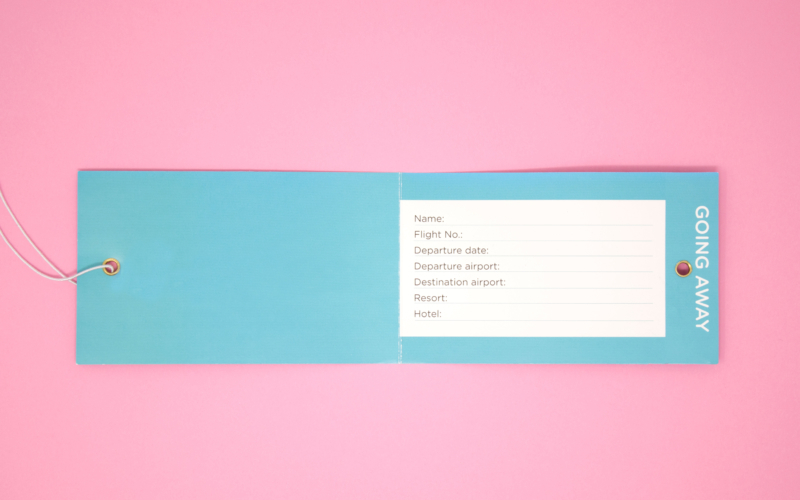 Saddle stitching binds multi-page tags with a staple through the centre of the spine of folded sheets to create a perfectly-formed booklet. 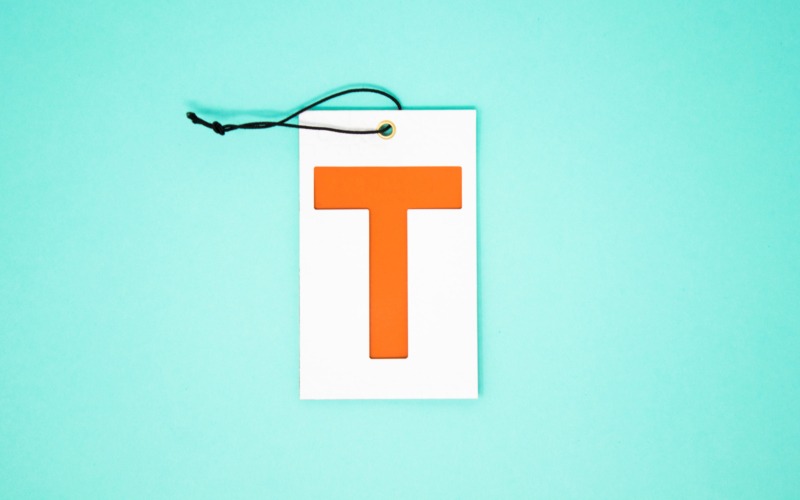 Edges of tags can be glued together to create unique folds and shapes.